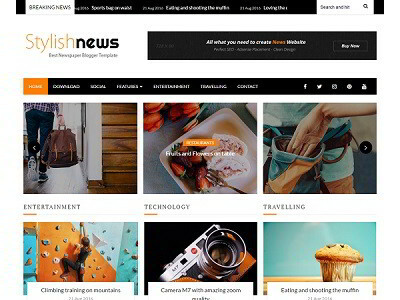 Personalist is a fully responsive, modern, grid based blogger template. 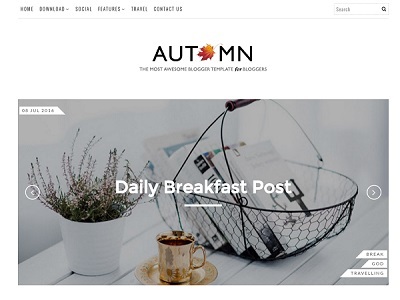 It is a true free premium blogger template with media effect and nice typography. 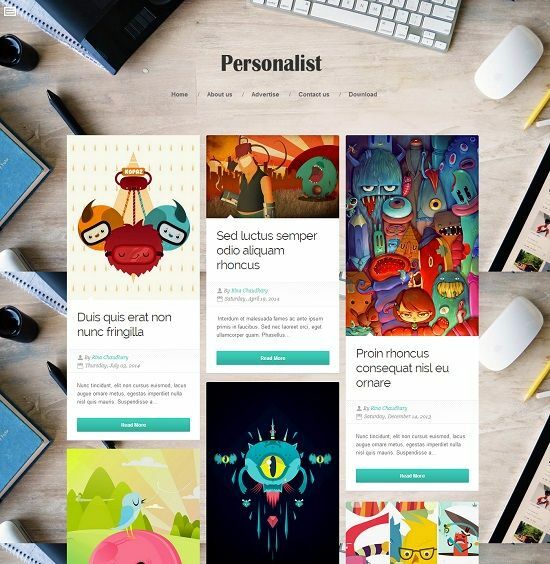 Personalist is well optimized for mobile and desktop users. 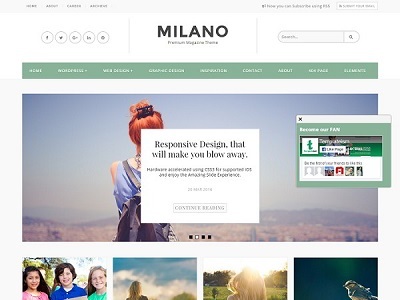 This template can be used for personal, photography, gallery, portfolio and magazine websites. Best suitable for personal, photography, gallery, portfolio and magazine websites. Could you tell me how to change the Read More link to other text? Hello Odyn – Search for “Read More” in dashboard theme editor, modify to other text and save the changes. Let me know if you are facing any further issues..